A bed set double faced, one side in Piquet and one side in pure egyptian cotton percale. 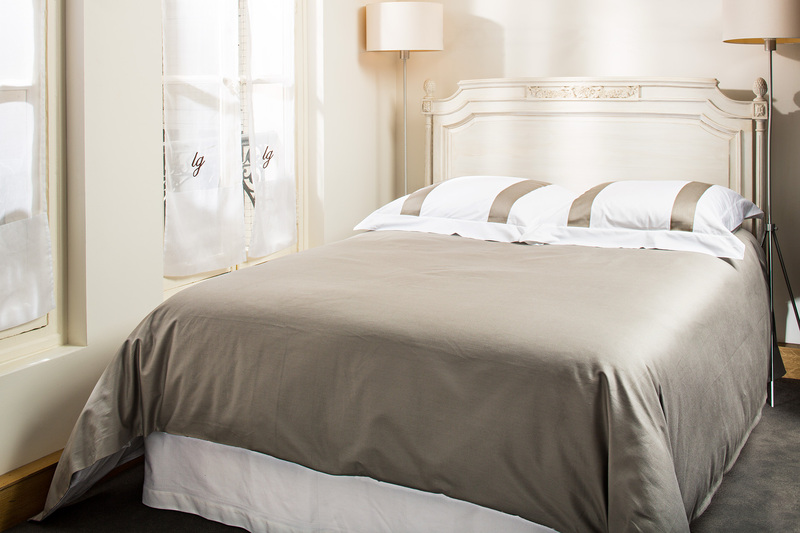 The duvet cover is simple without borders and with hidden button closure at the feet. The shams also are all over with Masseria cloth. The shams have two vertical bands which respect the rigour of this contemporary style. Exists in sand on white and white on white.